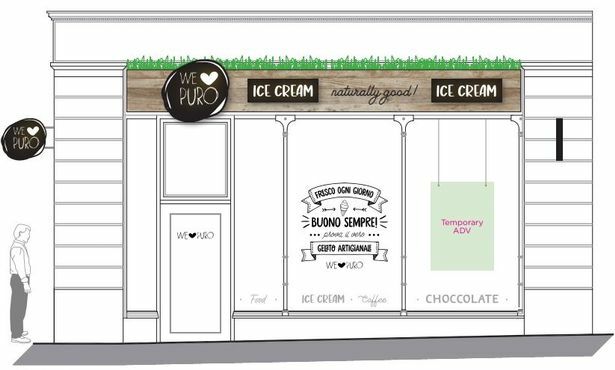 We Love Puro has been selling gelato and coffee from shops in Italy and Spain for several years, but has chosen a former city centre betting shop as its first UK branch. You may have seen it on your holidays, but now this artisan Italian ice parlour is opening its first ever UK branch in Newcastle. We Love Puro has been selling gelato and coffee from shops in Italy and Spain for several years, but will be expanding into the UK market in 2019. And the Italian franchise has chosen a former betting shop in Newcastle city centre as its first outlet. A planning application has now been submitted to Newcastle City Council for the proposed site in Pilgrim Street, next to McColls newsagents. The plans promise “a new artisan Italian coffee and ice cream shop – which provides a departure for customers from the standardised branded coffee shops in the area”. They include the refurbishment of the existing unused retail space, which is over three main levels. The main space will be on the ground floor which will include the serving station for both the coffee and ice cream, limited seating and an accessible toilet. The first floor will include further customer seating areas and further toilet facilities, and the second floor consists of back of house areas to include staff areas and preparation / storage facilities. The application said: “The proposed development offers a great opportunity to bring vacant retail space in a thriving area of the city back into sustainable use. It added: “More than 18 million people visited the area in 2017 – providing Newcastle with a wealth of potential customer opportunities for We Love Puro. 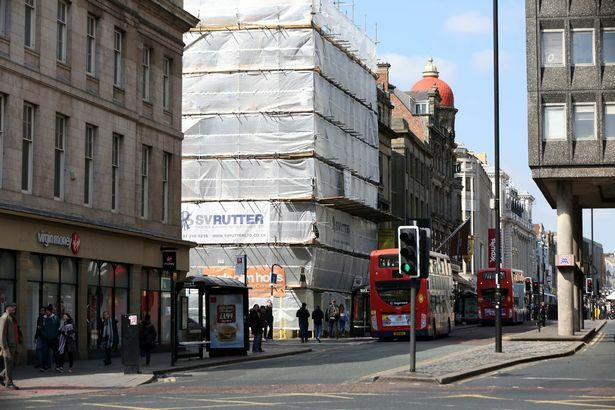 “The proposed site is located adjacent to both the Theatre Royal and Tyneside Cinema – both popular local attractions with high foot fall in a key market demographic. “It is also located opposite to the new STACK development which includes a number of restaurants and bars drawing people to this particular part of the city centre. “The surrounding areas also include retail uses and office uses – all of which will benefit from a wider diversity of leisure offerings and provide strong marketing potential for We Love Puro.